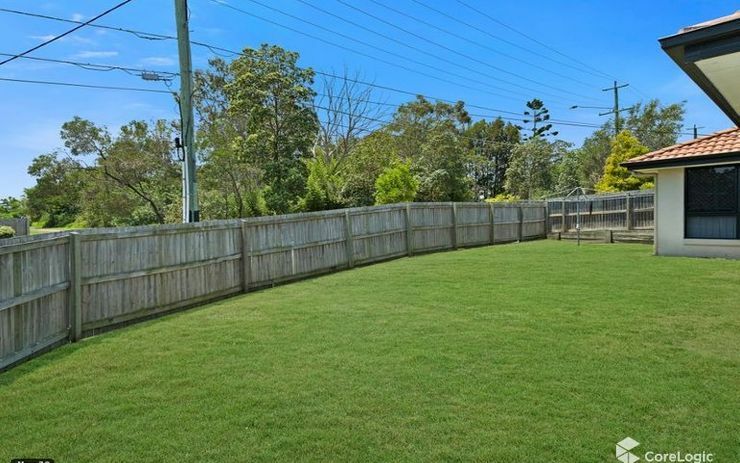 Location, Spacious Home and Fully Fenced Yard Available Now! 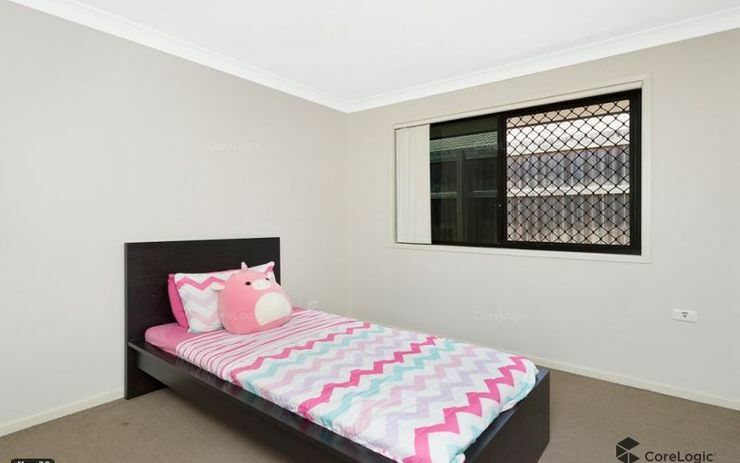 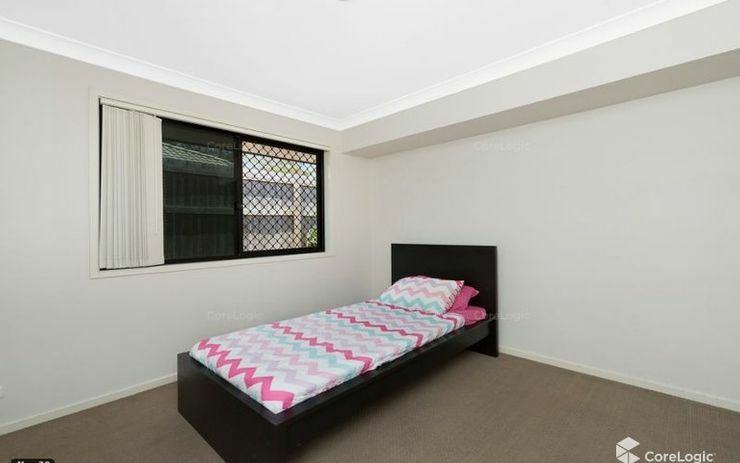 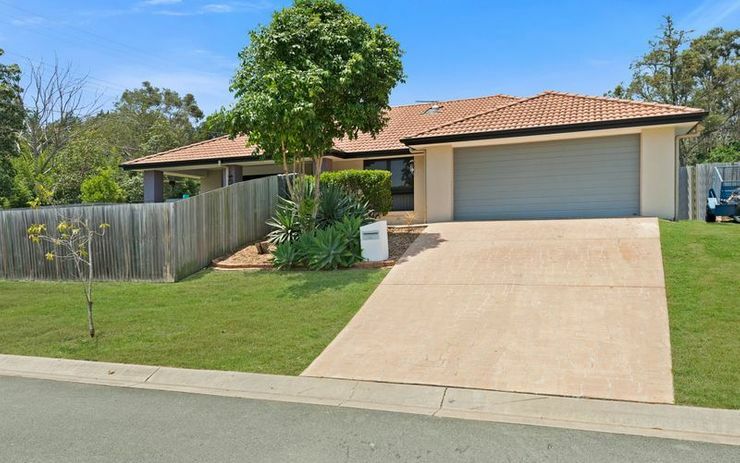 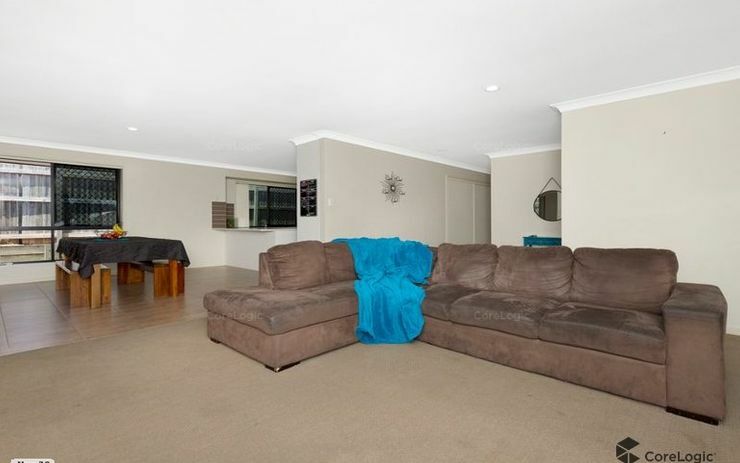 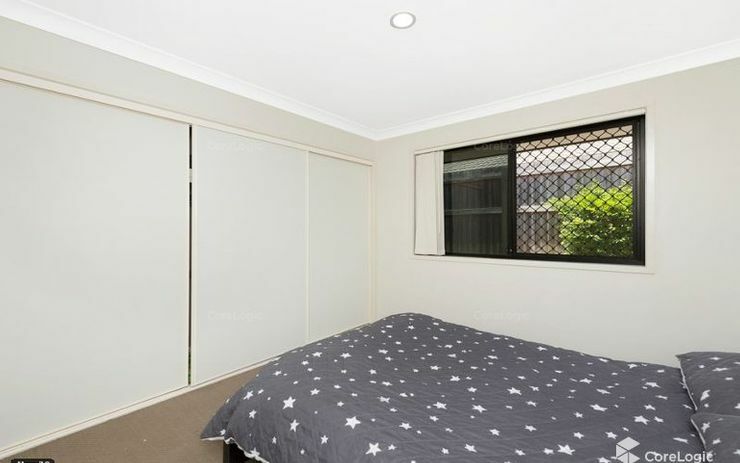 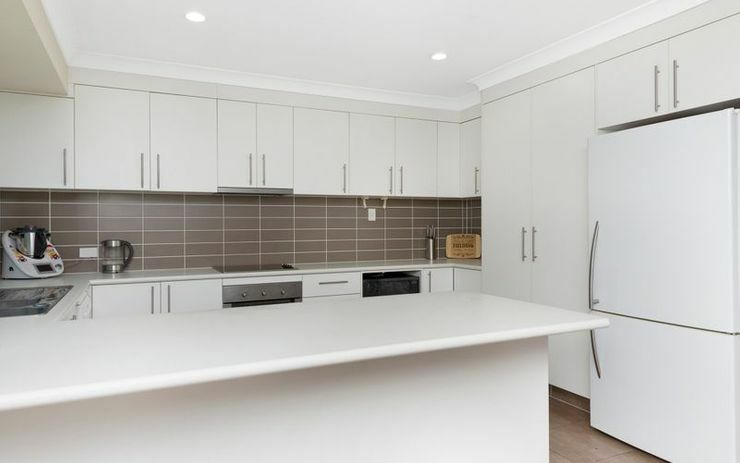 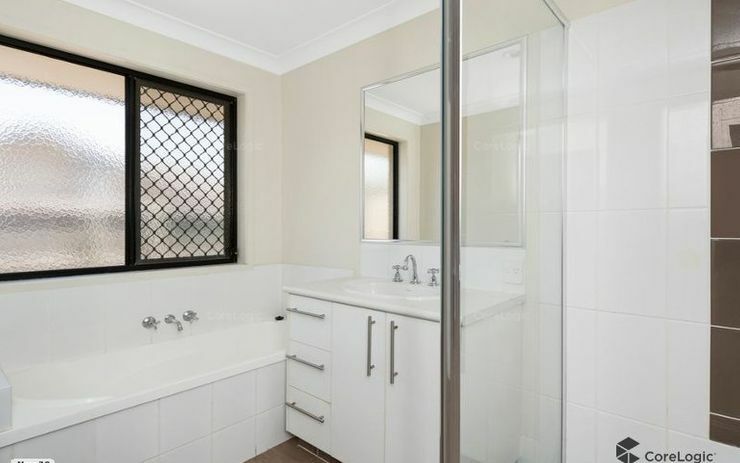 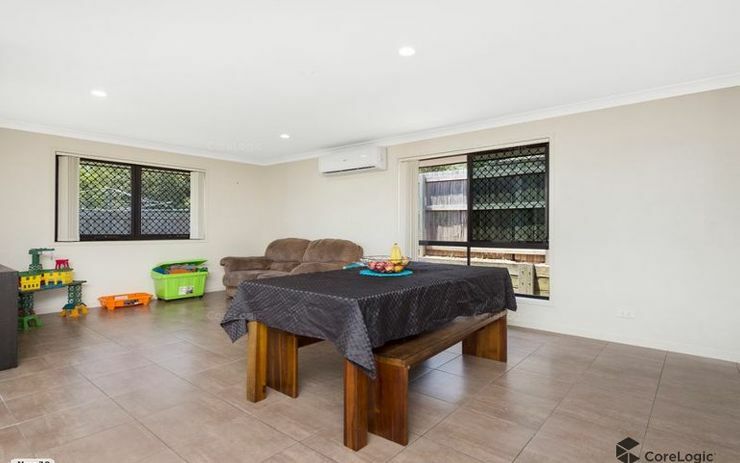 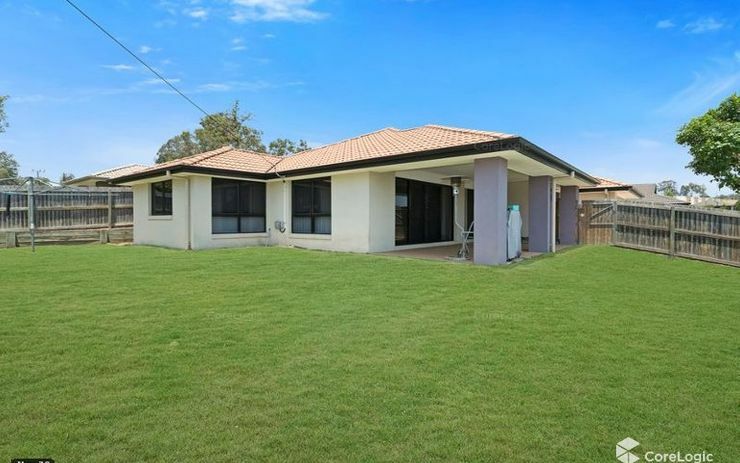 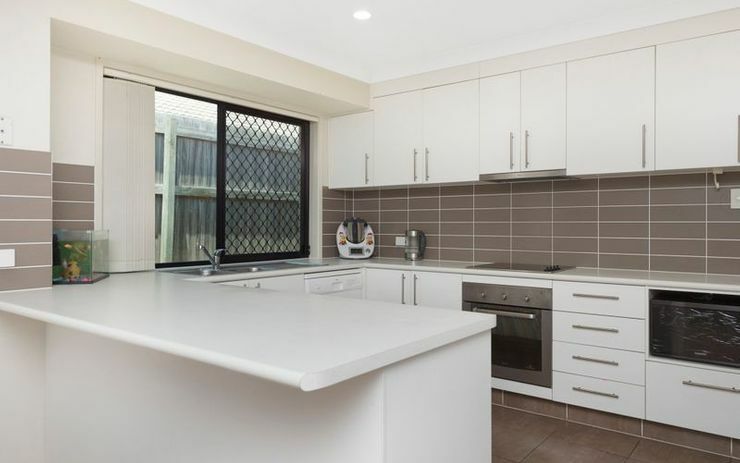 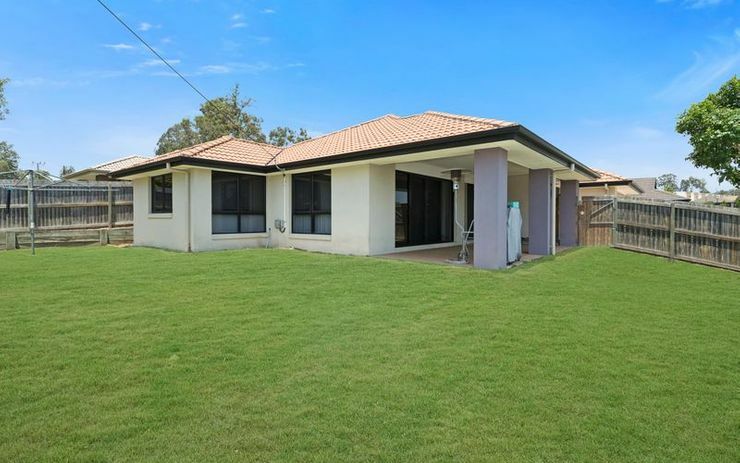 This lowset home is roomy and has all a family needs to kickstart the year. 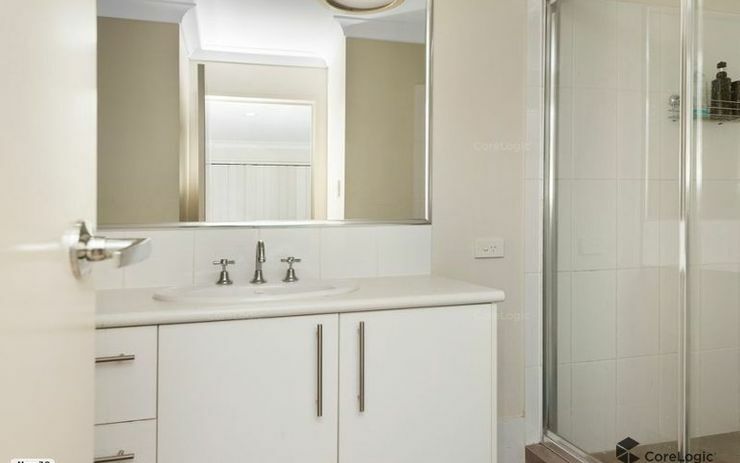 With easy access to the service road you can attend to those daily chores and work/school errands with ease.